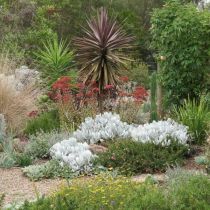 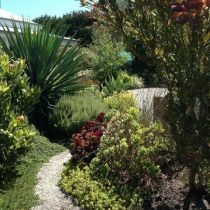 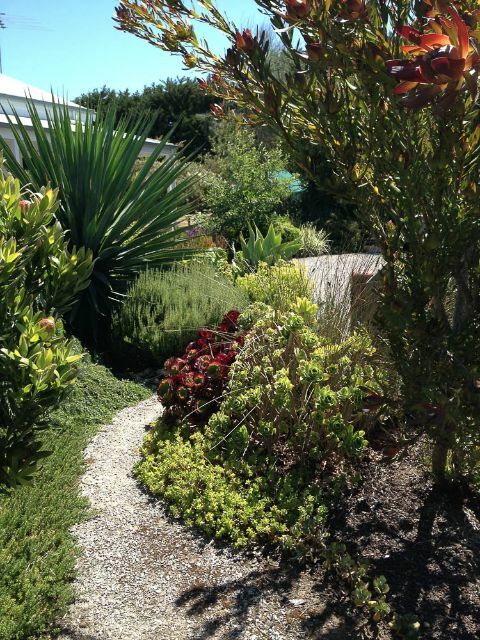 A beautifully blended combination of drought tolerant perennials, natives, and succulents make up this colourful and textured four-acre garden in the foothills of the Otways. 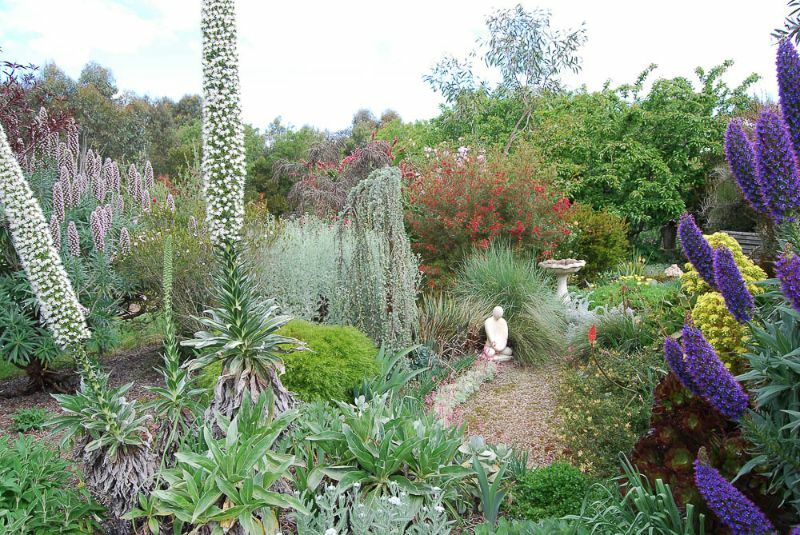 Superb echiums and sculptural banksias are a feature of this sustainable garden. 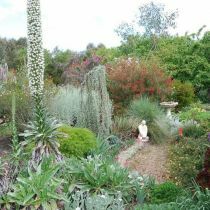 Interesting garden objects and sculptures provide added interest. 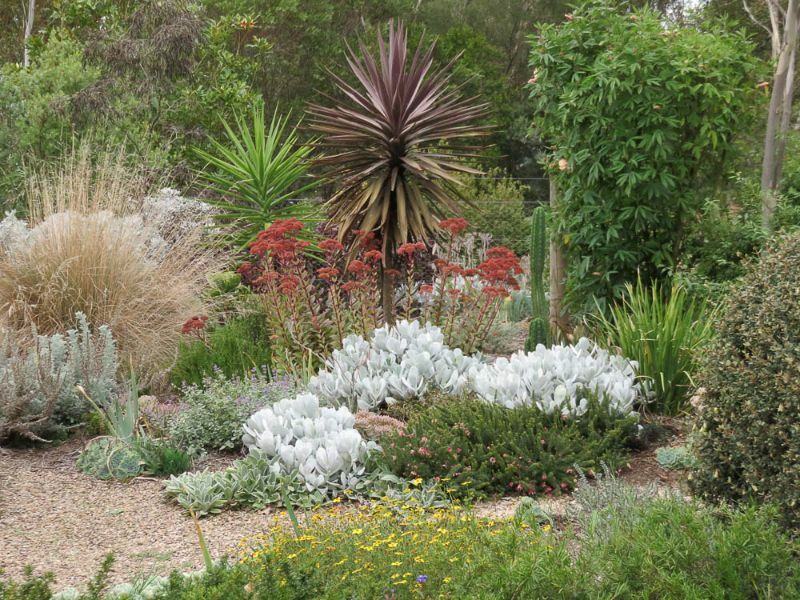 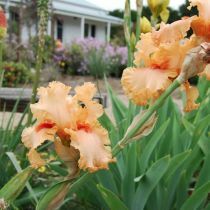 Gardenalia is a wonderful example of what can be achieved with careful planning and attention to plant selection in a bushland setting. 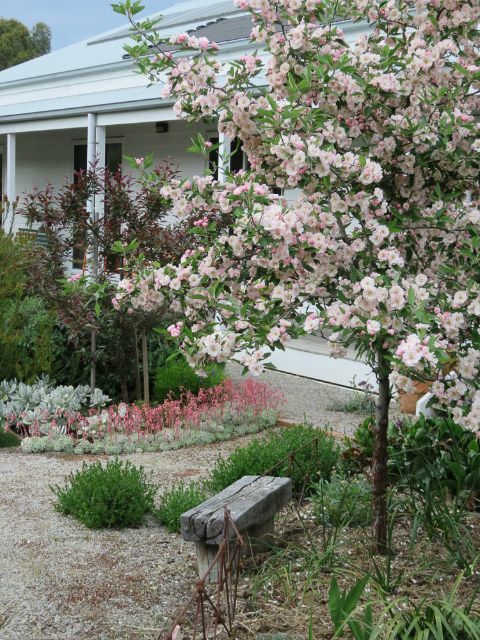 Planting is designed to cope with poor soil profiles and limited water. 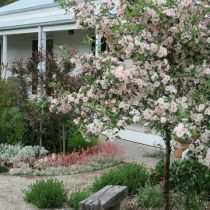 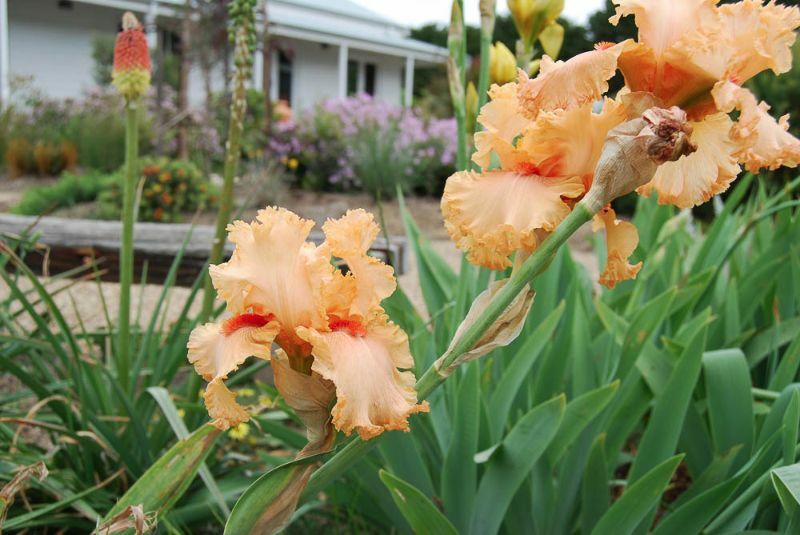 Refreshments and plant sales will be available and picnics are welcomed on the Orchard Lawn annex of the garden.